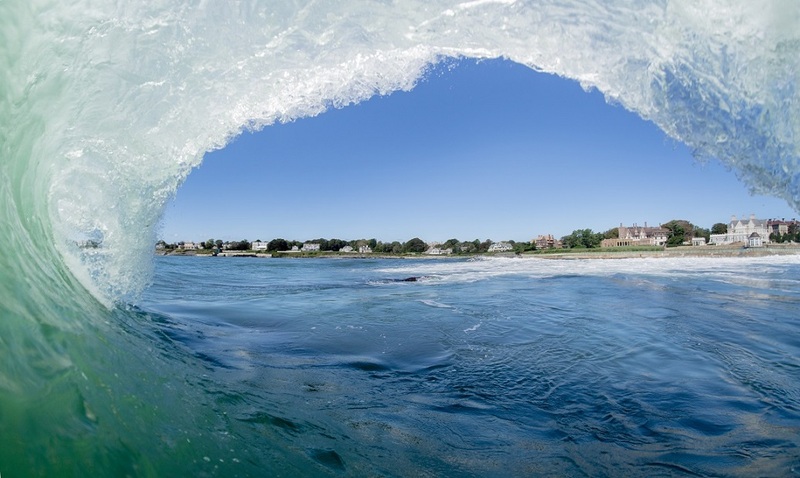 What is the point of a clean ocean if everyone doesn’t have the access to enjoy it? 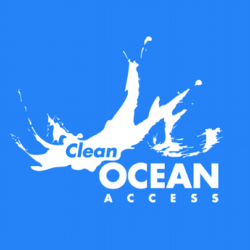 Clean Ocean Access started back in 2006 to ensure shoreline access for everyone to enjoy ocean activities. 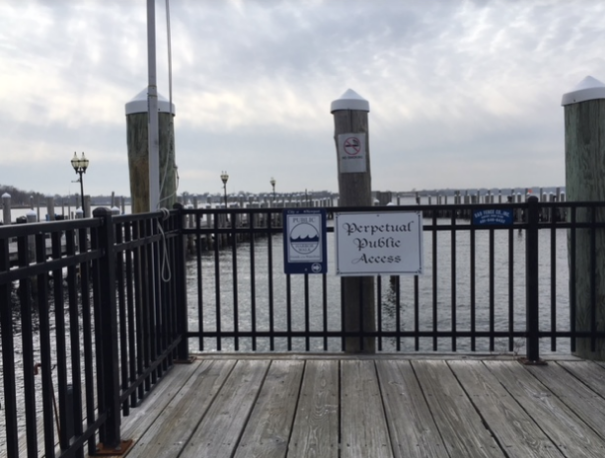 Join us in celebrating Newports accessible coastline and SIGN UP TODAY for our 5th Annual Newport Harbor Swim Event in Perrotti Park on July 8th.